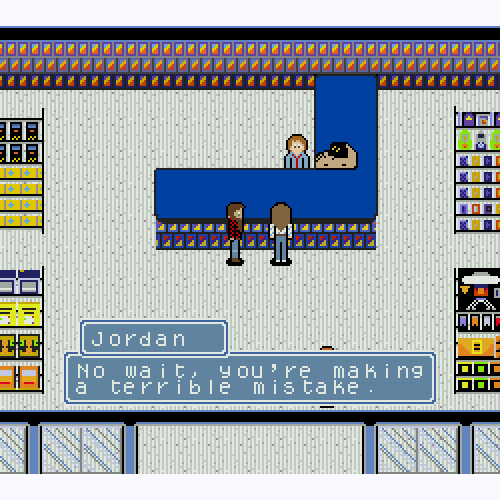 Retail Clerk '89 is a personal project to learn Sega Genesis programming, it might even turn into a real game someday. 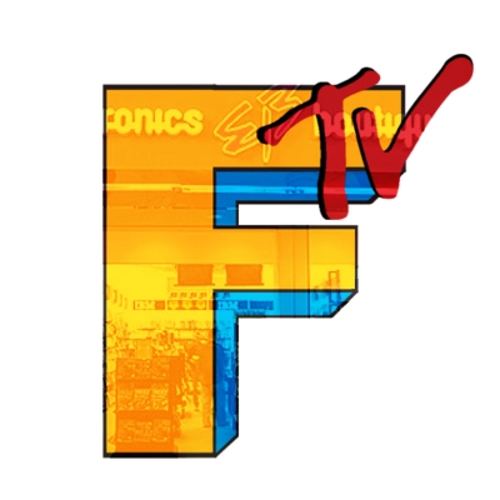 A look back at 16 and 32 bit wars from the perspective of a lowly retail clerk. Relive all the highs and lows of the era - from the Sega CD launch to the rise of the Sony PlayStation and everything in-between. 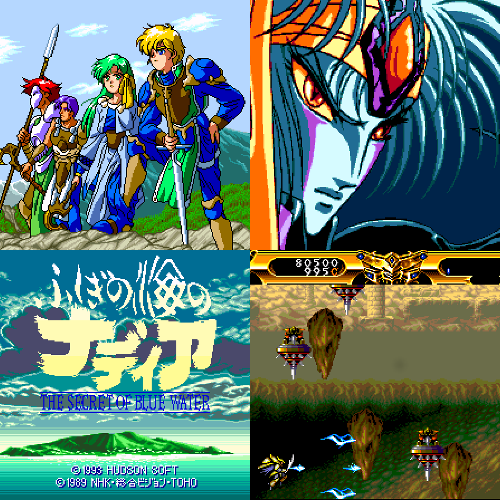 Aridia is a ROM editor for Phantasy Star III. Continuing my pledge to post odd things that likely only interest me - here's a review of Hyper Catalog 3 for the PC Engine CD. 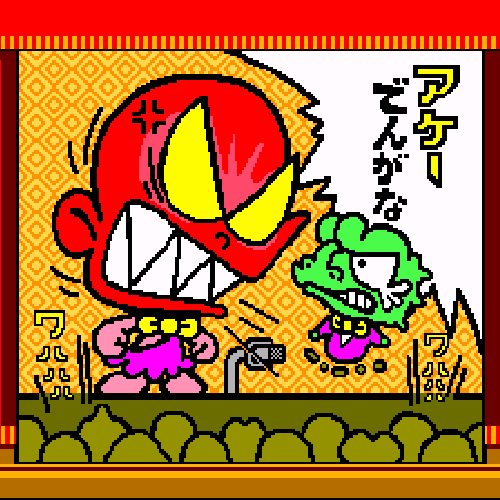 This installment features a Bonk digital comic and some RPG demos. As far as I can tell, there are no other Splash Lake guides on the internet. So here's one that shows how to unlock all 120 bonus levels. In this demo the main story of days 1-5 is playable. It's not buggy but it might be possible to get stuck. This is still a long way from being complete or slightly fun. There are 8 days planned in all so this brings me ~48% of the way to my goal of implementing the main plot this year. 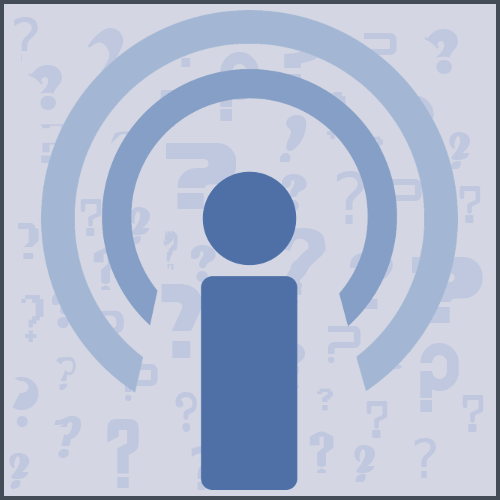 Don't miss your opportunity to be one of the first 22 listeners to a new podcast I'm co-hosting. 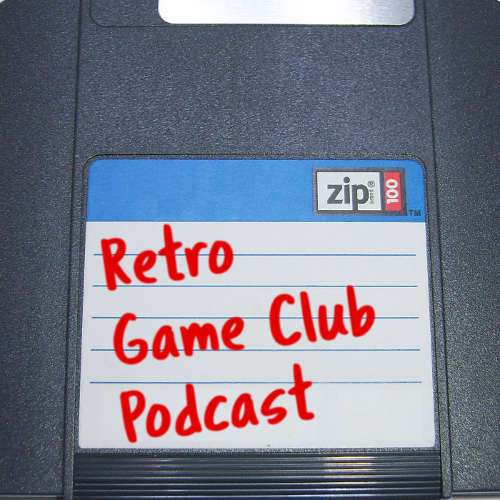 Retro Game Club is a podcast about retro gaming with a focus on programming, emulation, and projects you can do at home. The show will be on iTunes and all the other usual places soon, in the meantime you can download our first episode directly. Please give a listen to my recent guest appearance on the Pseudo Retro Podcast. 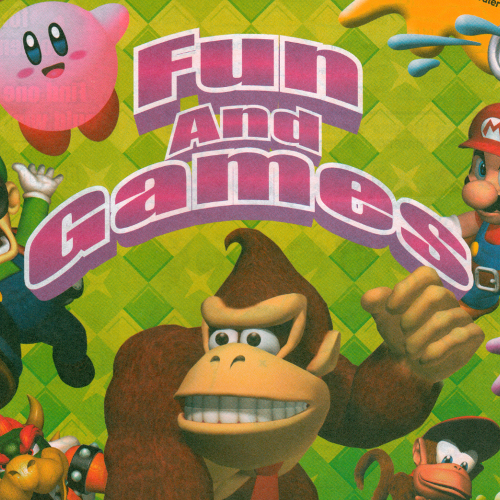 We talk about Genesis programming, working at Electronics Boutique in the 90s, ideas you get while driving through Iowa, and the differences between 90s & present day game culture. Continuing my new mission to post random things I inexplicably find interesting - here's a review of Hyper Catalog for the PC Engine CD. My new goal for this site is to just post whatever interests me and not worry about how many people visit. 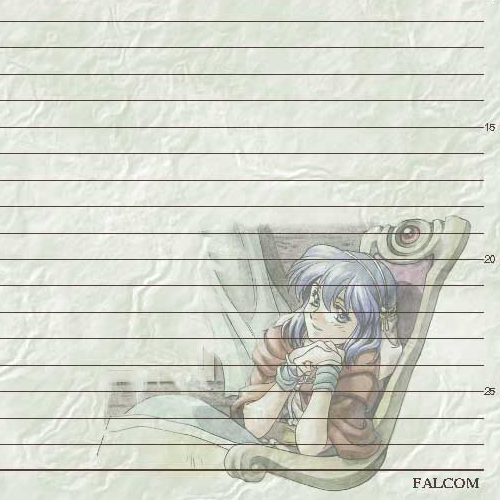 As proof of that, here's a gallery of stationery Falcom posted in 1997 and later deleted. I thoroughly believe I am the only person interested in this. 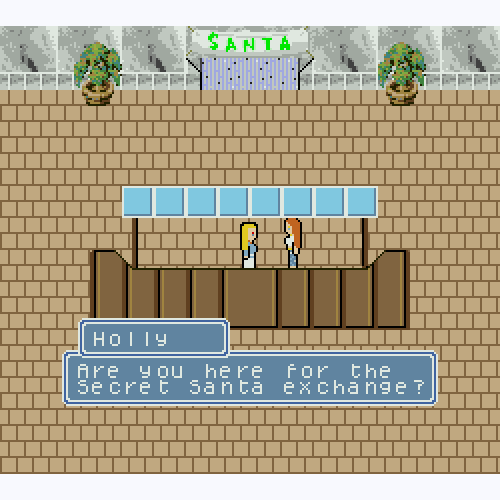 In this demo the main story of days 1-3 is playable. It's a little bit buggy. This is still a long way from being complete or slightly fun. There are 8 days planned in all so this brings me ~38% of the way to my goal of implementing the main plot this year. I was on a weekly retro gaming podcast for 9 years. Some people liked it I guess. Then it abruptly ended. Here are some new podcasts I might consider recording, and why I probably won't do any of them. Am I really starting the new year with a couple scans from a 2002 kid's meal? You're darn right I am. This (small) gallery offers a glimpse into the era after the GameCube launch, before the DS launch, and when Majora's Mask was the most recent Zelda game.